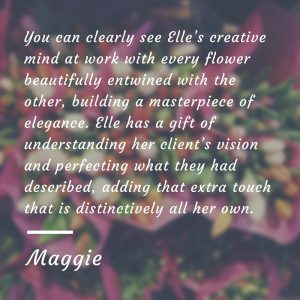 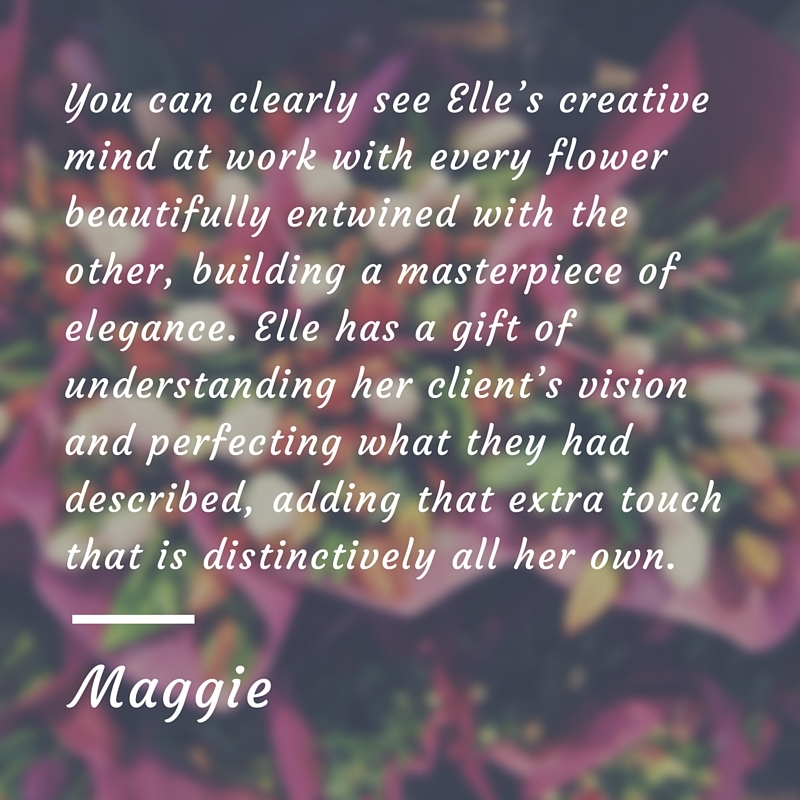 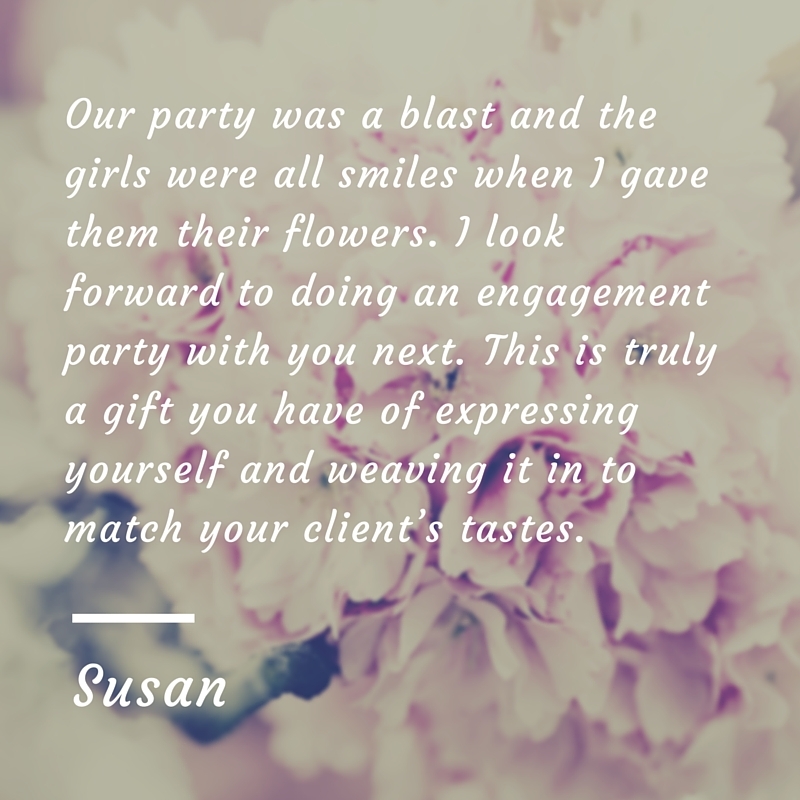 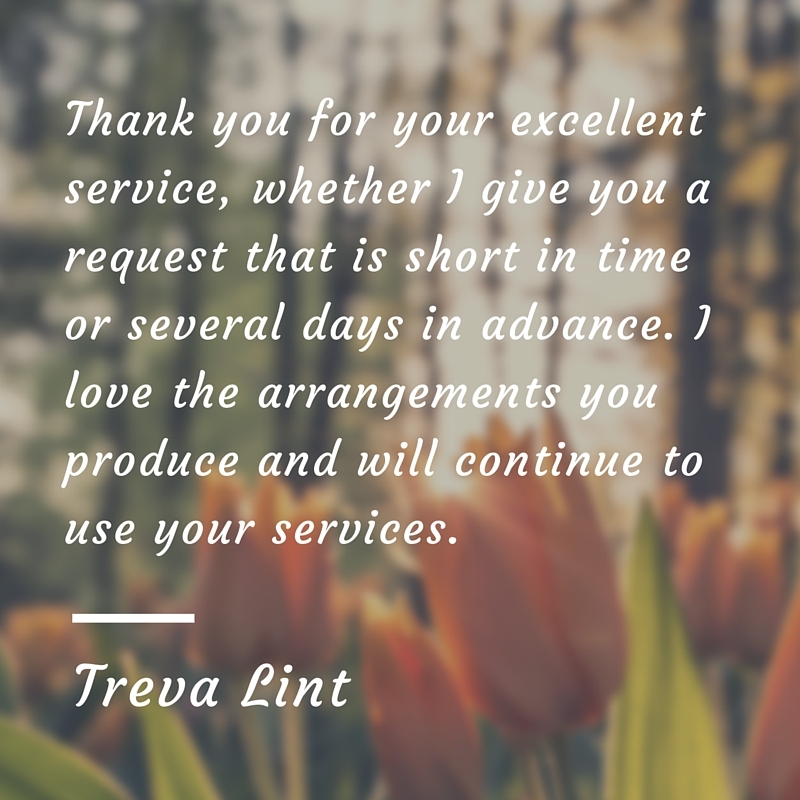 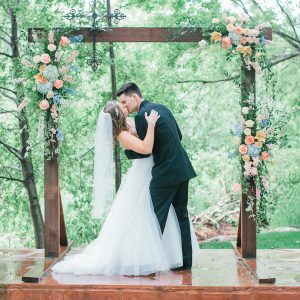 From the very beginning we have sought to provide a personal touch delivered with professional excellence in every arrangement we create. 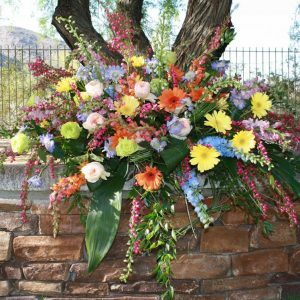 You have enough going on in your life to wonder if your flowers will look just like you saw them in your head. 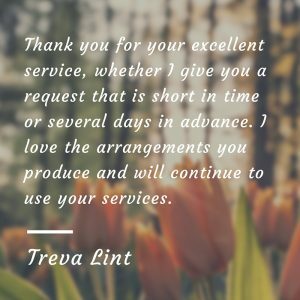 You can trust that our work will be completed as ordered and on time, giving you more time and energy to focus on what only you can do. 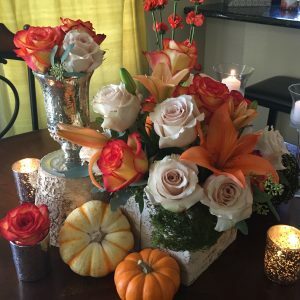 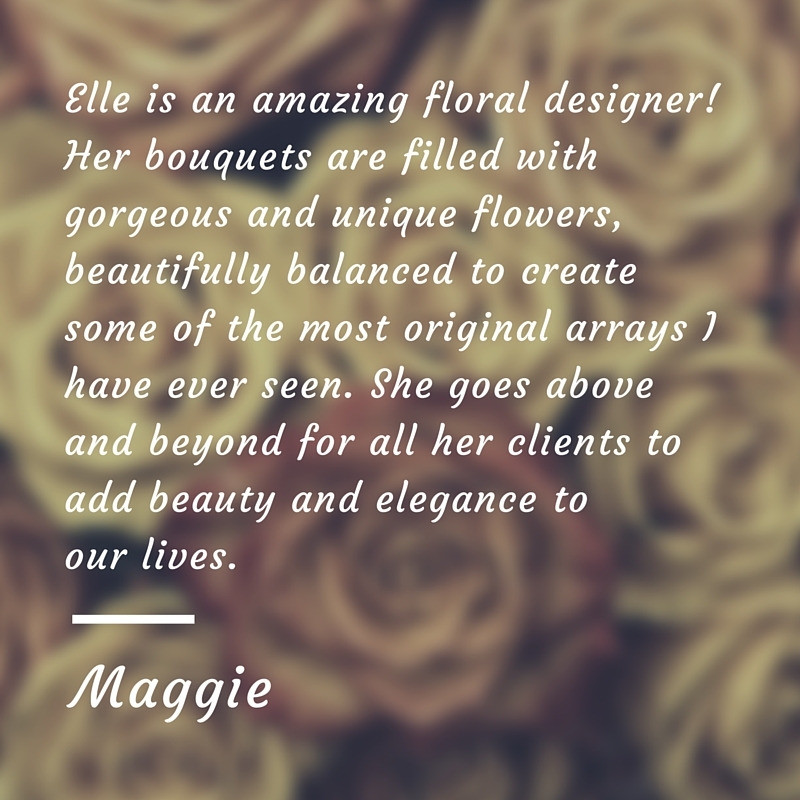 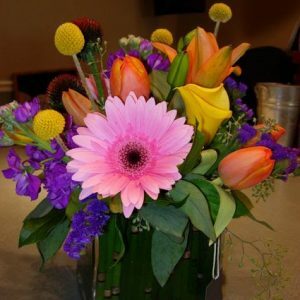 You will receive a gorgeous arrangement with an enjoyable experience. 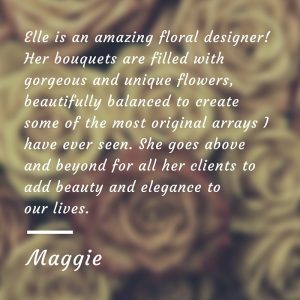 Here are several customers who can tell you more about what it is like working with Designer’s Mark.